We Singaporeans love food, and oh do we love our barbecues! It’s common to see big groups booking out chalets just to enjoy some grilled meat or roasted marshmallows. 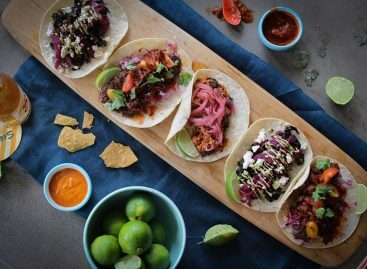 If you don’t want to spend over $200 a night booking out a chalet and want a fuss-free evening by the grill, here’s some spots for BBQ in Singapore you should book this weekend! You’ll also find info on the BBQ pits in Singapore below. 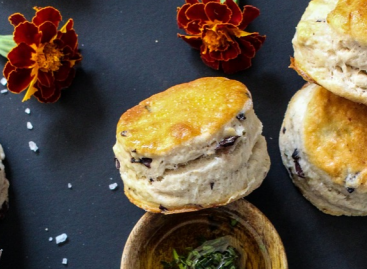 It would be a crime not to start off the list with the legendary East Coast Park. Many Singaporeans have grown up in this scenic park stretching over 15km. If you want to whip up an outdoor feast, there are over 80 BBQ pits located in areas B – G of this park alone. Be filled with nostalgia as you sizzle up delicious food! 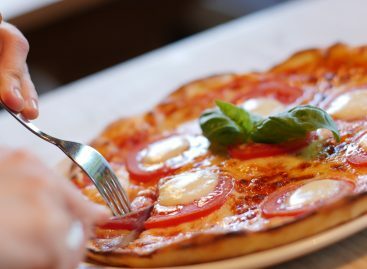 If the barbecued food fails to fill your tummy, there are plenty of restaurants nearby for a second round! Rent a BBQ Pit at East Coast Park from NParks for $16. You are allowed to use the BBQ pit from 12pm on the day of permit to 4am the following day on the day of booking. 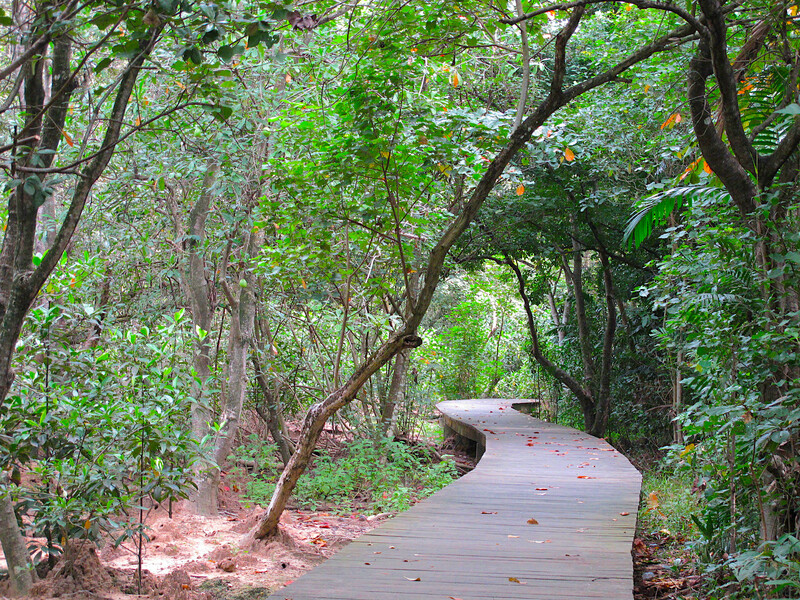 Labrador Nature Reserve has something for everyone – forest trails for nature lovers, a gorgeous beachfront for those who value tranquility and plenty of genuine World War II relics for history buffs. The best part is you can enjoy all of this while barbequing your evening away! NParks manages the 7 BBQ pits located within Area A of the park. Fun fact: Labrador Park BBQ pits all have unique names to commemorate a specific war battery such as the Connaught Battery and Pasir Laba Battery. Labrador Nature Reserve is also part of the Southern Ridges, which connects to other scenic parks such as the Mount Faber Park. Find out more about how you can explore the Southern Ridges here. Book a BBQ Pit at Labrador Nature Park (Promenade) for $12 from NParks. SAFRA formed in 1972 to boost the morale of National Servicemen and has become a network of recreation clubs across the island. 5 of its 6 clubs also offer BBQ pits for rent! Although much pricier than the BBQ pits managed by NParks, having your next BBQ party here means you can enjoy many activities under one roof! The best part? If you book a BBQ Pit at SAFRA Jurong, you can pay extra to ensure pool access for all your guests! Pool party with a barbecue afterwards? Sign me up! Prices start at $21.40 for BBQ Pit rental depending on the time and venue. Only SAFRA members are allowed to book a pit. Click here for more information on the prices. A lot of us tend to think that Sembawang is an “ulu” place (trust me I’m guilty on this too) but Sembawang Park is far from rundown. 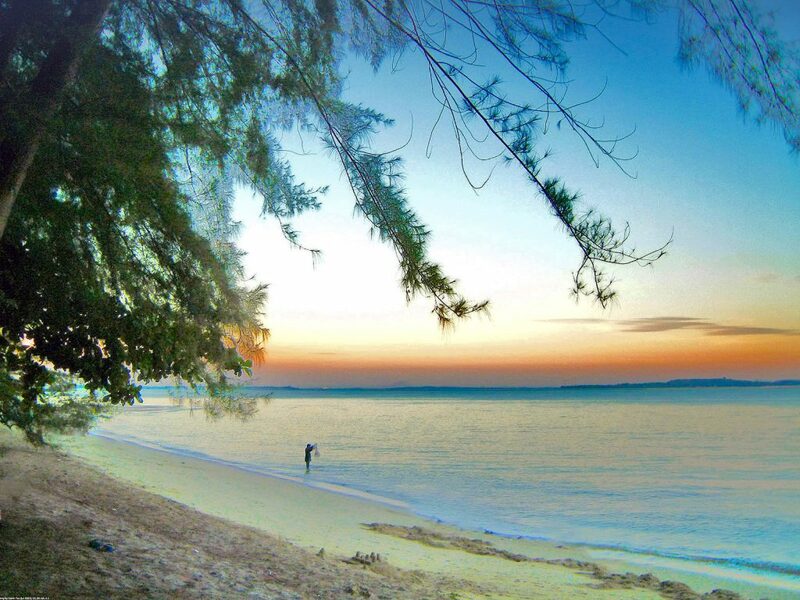 In fact, this hidden corner in the north of Singapore has one of two natural sandy beaches in Singapore. In addition, the park’s battleship playground is sure to occupy the kids as you grill up some tasty food. If you’re looking to escape the hustle and bustle of the city, you can book one of the 7 BBQ Pits available at only $12. Plus, you get to drink the night away while watching the waves crash into the shoreline! What can be better? 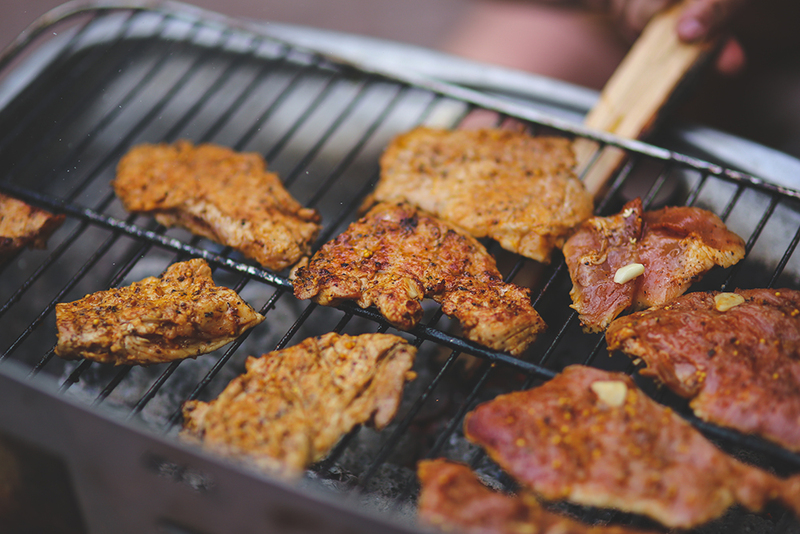 Imagine walking up to your barbecue pit and seeing everything ready for you – juicy marinated meat, a pit all ready to go and even cutlery! Well, now you can at the Sentosa BBQ pit by the Beach. This barbecue not only ensures beautiful views of the sea, it’s also completely fuss-free with everything specially prepared for you. For SGD $170++, you and 4 other friends be provided with a selection of meats, fish and cutlery as well! Click here for more information on this weekly event organized by Wave House Sentosa. Make sure to make your reservation early as there are limited tables available! There are plenty of other things you didn’t know about Sentosa – here’s just a few more! 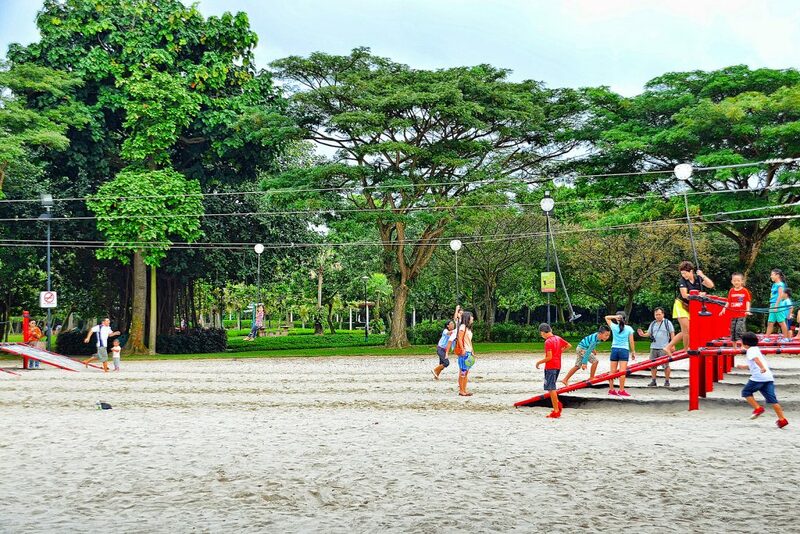 Pasir Ris Park is a great way for family and friends to to spend some time in the great outdoors. There are playgrounds, bicycles to rent, a skating rink, a green maze and best of all, an abundance of BBQ pits to get your grill on. Not only are the BBQ pits plentiful, but they’re also right by the water, so you can have a side of ocean breeze with your meat. When you’re done munching you can visit the well-preserved mangrove forest, do some bird watching or participate in one of the many water sports on offer. It’s difficult to find a sheltered bbq pit in Singapore. Yet while there aren’t direct covers over the pits, there are some around nearby. Book your BBQ pit in Singapore here. For more information on the National Parks pits visit the Nparks BBQ page here. Remember to pack the kites along with your meat as the kids will love running around this large park along the West Coast Highway. There is also camping, bird watching and an adventure playground to keep the whole family entertained between meals. With a nickname like “Play Centre in the West”, you can’t go wrong. There are a total of 9 pits located in Area 2, which you can book here. Keen for one last BBQ before venturing off for the weekend? 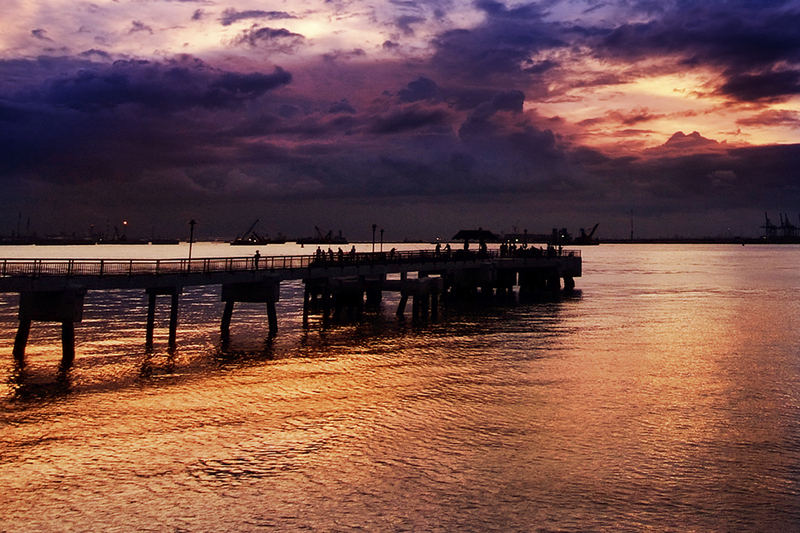 Then hit the closest park to Changi that boasts 20 BBQ pits – Changi Beach Park. If you’re feeling lucky, then come without the meat and just bring your fishing rod as fishing is allowed along the white sands. If you don’t catch any, there’s always the bistro. 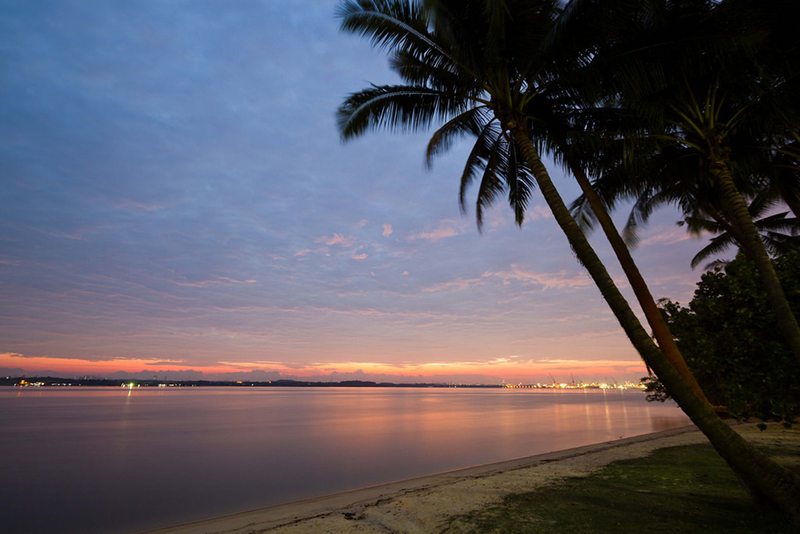 To burn off all the calories, you can always rent bikes, skate or jog along the palm tree path or go kayaking. 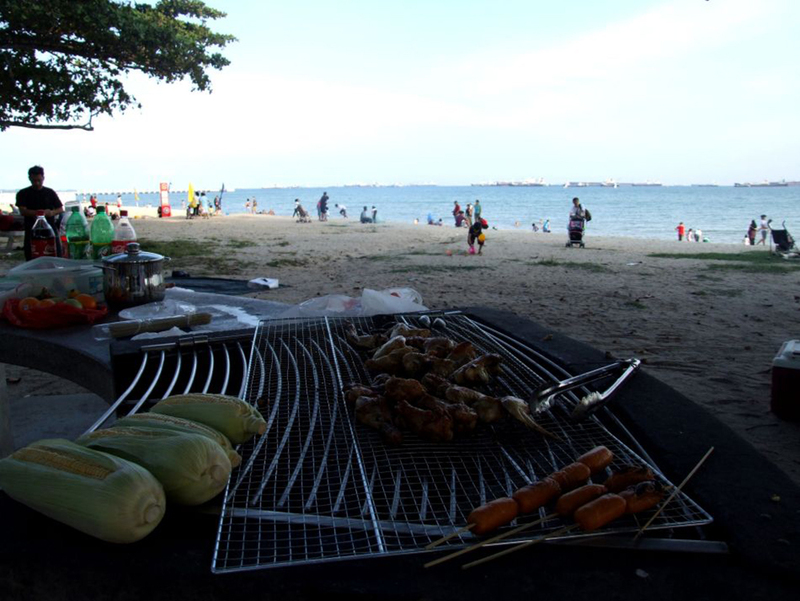 Book your Changi Beach Park BBQ pit here. We can’t write an article about grilling meat without including at least one Korean BBQ joint. It may not be out in the open air or near the ocean, but the South Korean method of making a BBQ is a must for all meat lovers. Not only do you cook your own meat to perfection, but there are freeflow sides, korean pancakes and a whole lot of soju! I mention Wang Dae Bak here as I feel the food is authentically Korean and the space isn’t as cramped as other Korean BBQ places. If you’re not sure how of the Korean method of wrapping the meat in the leaves, be sure to ask your server. Craving for more delicious Korean food, then click here to find out the best Singapore has to offer.